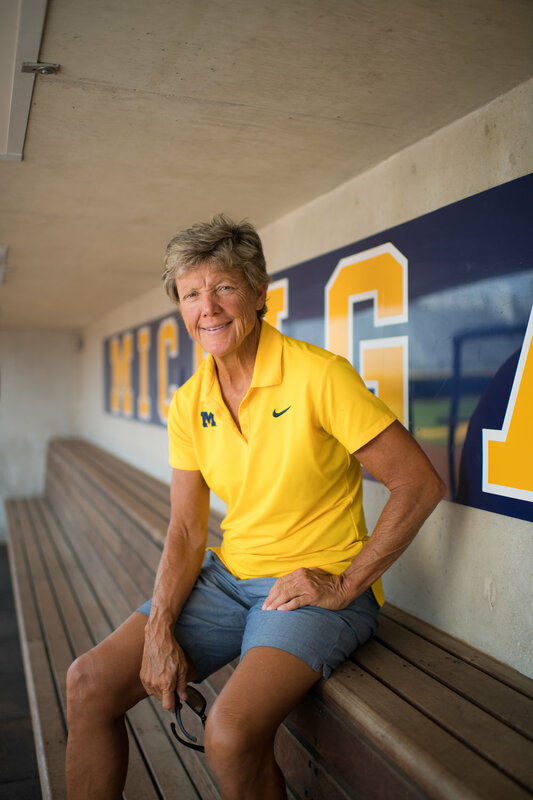 Her career defines what it means to be the Leaders and the Best, and her work will help shape the future of collegiate athletics for generations to come. Click here to learn more about Carol's story. When you sit down with Benjie and Bobby and ask them about how they met, you will probably get two slightly different versions of the same story. Click here to learn more about Benjie and Bobby's story. A UMCU member since 1982, Christene shared with us that the credit union has helped her achieve her goals, as well as her dreams. Click here to learn more about Christene's story. 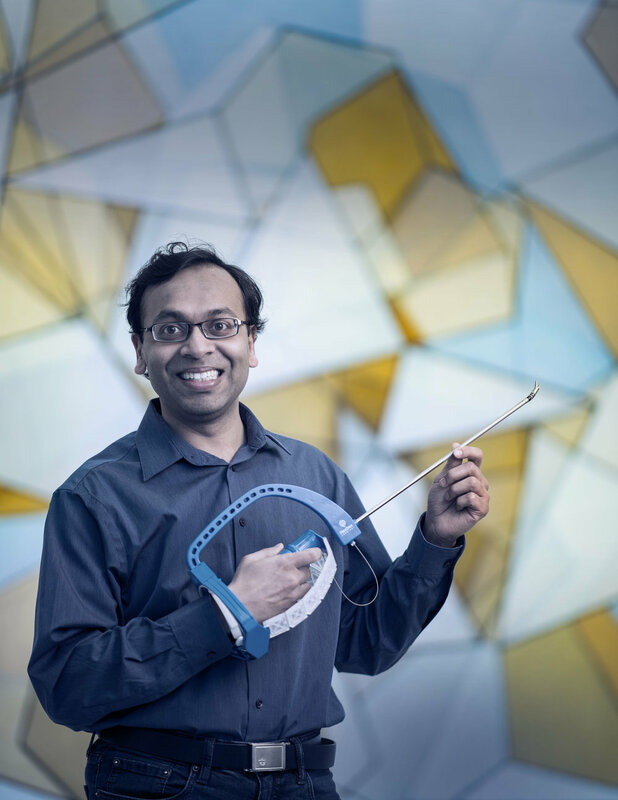 Shorya Awtar, Sc.D., is an Associate Professor of Mechanical Engineering at the University of Michigan, and UMCU member since 2006. Click here to learn about Shorya's story. As an international student, it was difficult for him to acquire a car loan from a traditional bank. That's when Jan turned to UMCU. Click here to learn more about Jan's story. 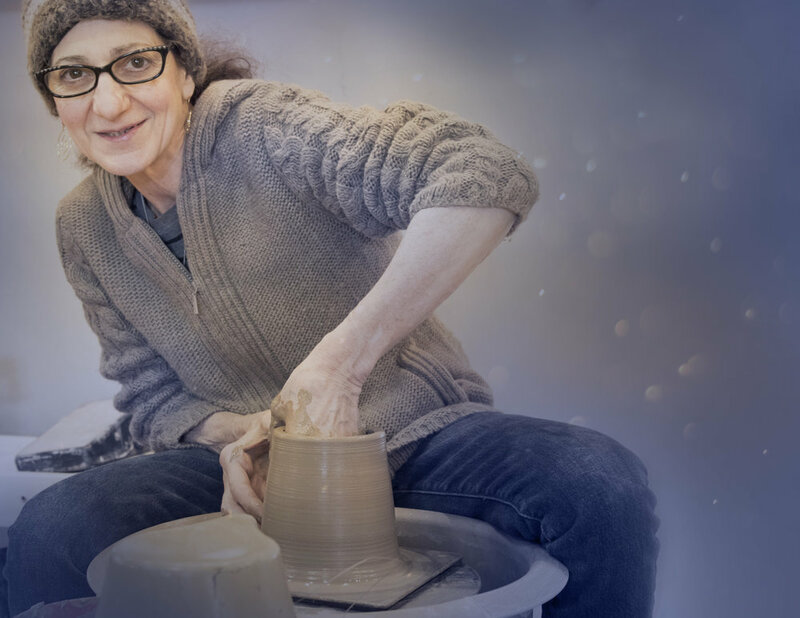 In 1977, Kay Yourist wanted the opportunity to be a full time self-employed artist and achieve a goal of expanding her pottery studio into a retail location to make it more accessible to the local community. Click here to learn more about Kay's story. Over the years UMCU has been located above a barber shop, in the University Personnel Department, in a two-teller office adjacent to a campus restaurant, in its own building on the north side of town, and in rented quarters in a strip mall. 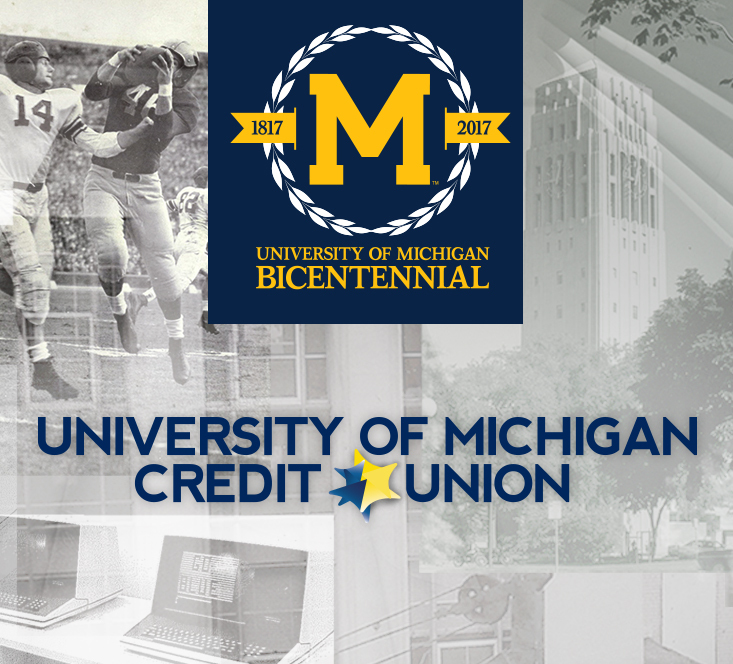 Today, we are located on Huron in the old Ann Arbor News headquarters, a building saturated with history itself. Michael P Church, Assistant Director for Cultural Activities in the Extension Services of the University of Michigan. Click here to learn more about our founders. 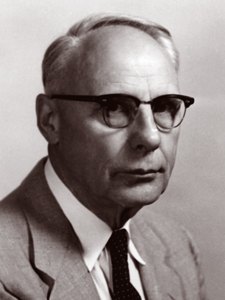 Harold M. Dorr was a professor in the College of Architecture and Design at the University of Michigan from 1936-1974. Click here to learn more about our founders. Fred G. Walcott was a Professor of Education and English in the School of Education and College of Literature, Science and Arts at the University of Michigan. Click here to learn more about our founders. 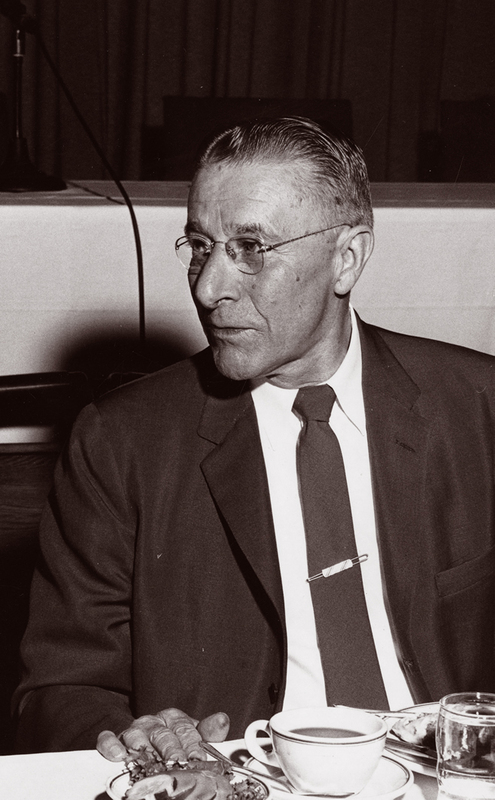 Donald B. Gooch was a professor in the College of Architecture and Design at the University of Michigan from 1936-1974. Click here to learn more about our founders. 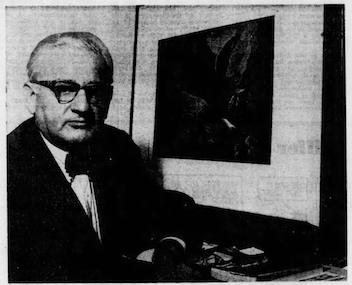 Robert F. Haugh was a Professor of English at the University of Michigan where his scholarly and teaching interests focused on the modern novel. 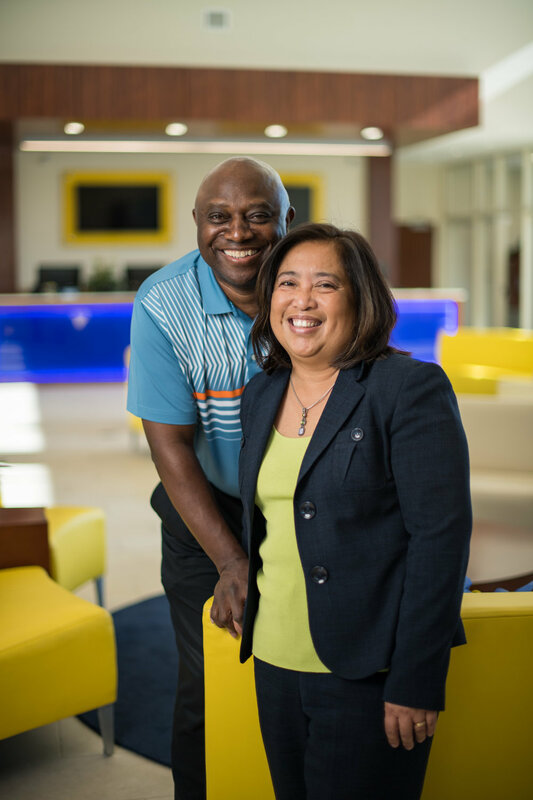 Click here to learn more about our founders.